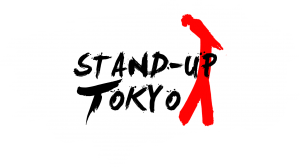 Stand-Up Tokyo presents Open Mic Comedy Show in Nakano on Tuesday. This is monthly open mic for comedians and audiences who enjoys stand up comedy. Anybody is more than welcome to perform. It’s free even if you just come to watch. If you wanna spot, please leave your message in the “Discussion”. You will have 4-5 mins.